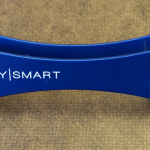 One of the many cool things about the KeySmart is how customizable it is. You can have additional add-ons (and there are many to choose from – look here), you can choose from 8 different colors, or choose to go fancy and get the titanium edition (which is a bit above my price point). 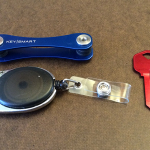 There is also the KeySmart 2.0 Extended, if you have any foreign or longer keys. 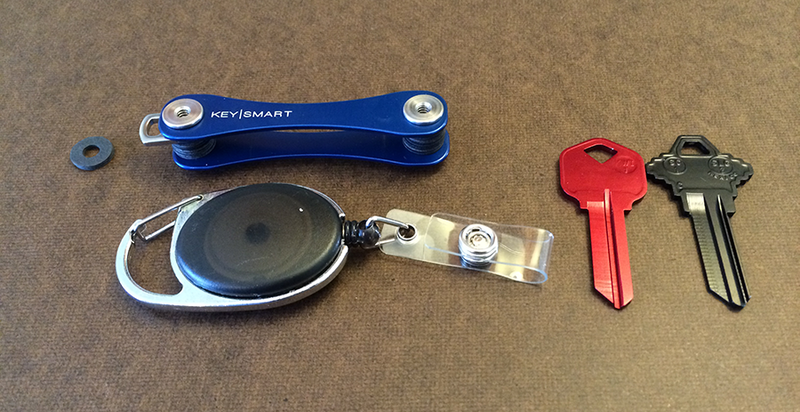 And it’s expandable so if you have a lot of keys that you want to hold in your KeySmart 2.0, that’s no problem. The first week or so I used it – I did find it a little difficult to figure out which key was where, and I thought it was actually taking me longer to stop and find the key, fold it out, use it and fold it back in. But after about a week, I really got used to it. 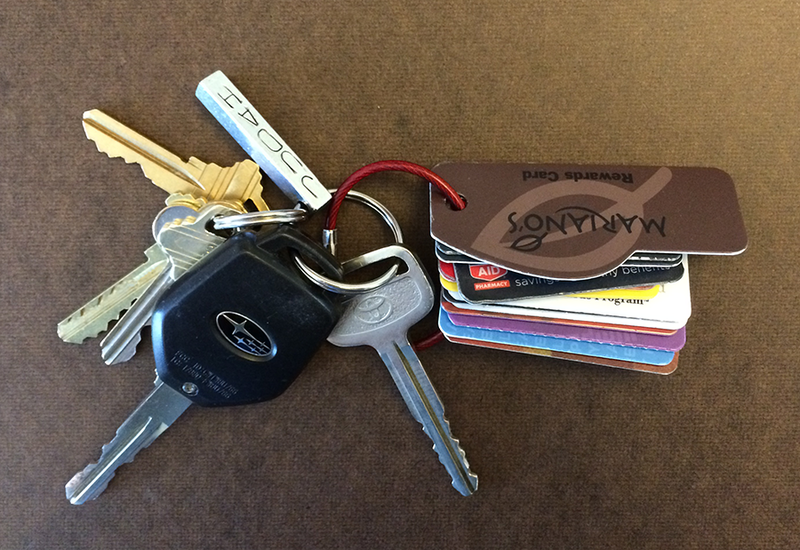 I have a few of the AirKeys, so I think once I get those made, the color coding will help a lot as well. 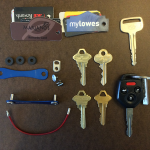 The AirKeys are really cool because they are so lightweight. 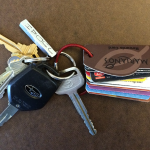 Most importantly, however, is how comfortable the keys feel when they’re in the case and in my pockets. 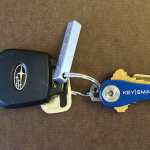 I only wish that I didn’t have the larger Subaru key for my car, because then it would be even sleeker. 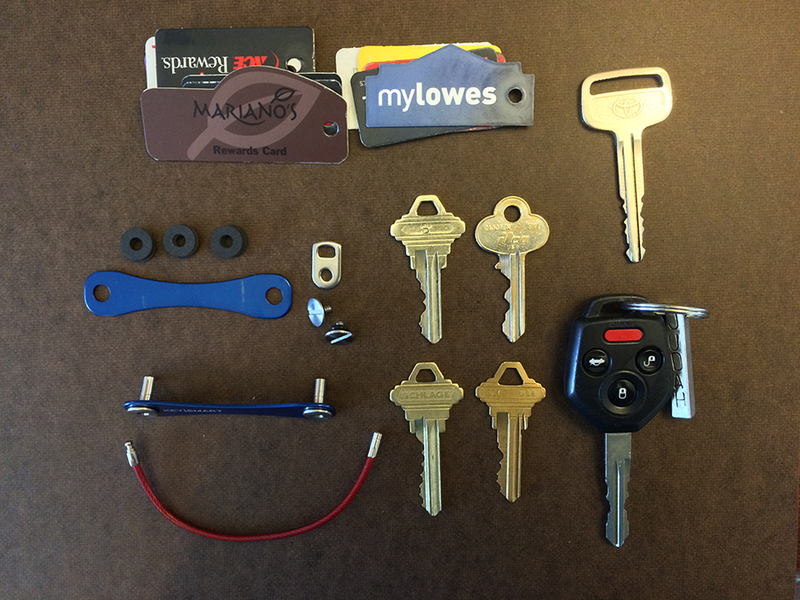 They give you great instructions for putting your KeySmart together when it arrives, and it’s actually kind of fun (or at least I thought it was fun to get them all organized and put together). Again, there are so many accessories, I’m looking forward to trying some more of them out. As we are getting closer to Christmas, at a $19.98 price point, this makes a perfect stocking stuffer. And I think it’s something that anyone would appreciate. If you want to order one, you can do so here.